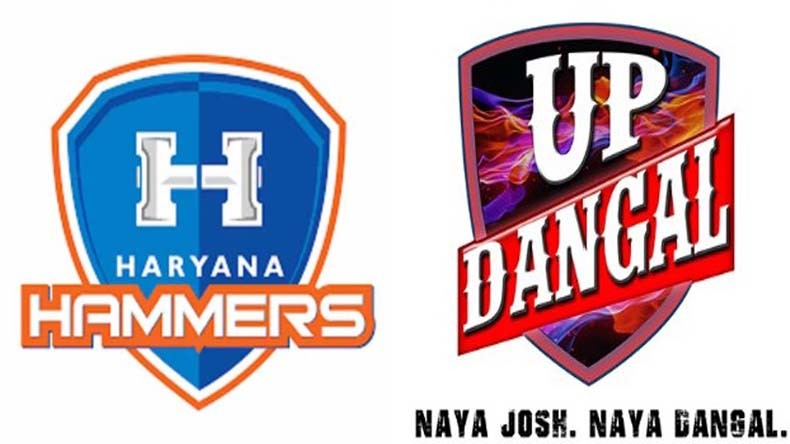 Siri Fort Sports Complex on Thursday will witness a clash between two of the most formidable teams of the tournament — Haryana Hammers and UP Dangal in the second semifinal of the tournament. The winner of today's encounter will take on Punjab Royals in the final on January 27. Punjab had reached the last two after beating Marathas in the first semifinal. The match will kick off at 7 PM. In the second semifinal of Pro Wrestling League Season 3, two of the strongest teams of the tournament will try and overpower each other at Siri Fort Sports Complex on Thursday to book a berth into the final. Both the teams had a stunning run in the run-up to semis losing only one match each. The winner of today’s game will clash with formidable Punjab Royals in the final on January 27. It must be recalled that Punjab have already made it to top two having beaten Veer Marathas comprehensively. Haryana Hammers would be riding high on the victory against their opponents in Tuesday’s encounter, but they can not commit the mistake of taking UP Dangal lightly as they have emerged as one of most plausible teams of the tournament. The match was pretty close and if UP Dangal can work on their weak areas, they are fully capable of turning the tables on Thursday. Toss would also play a crucial role as the team winning it would have the choice of blocking the category of their choice which could make a big difference later. Earlier on Wednesday, Punjab Royals continued their dominating run in the tournament outclassing Veer Marathas to become the first team to storm into the final. Upset queen Pooja Dhandha continued her winning streak on Thursday when she stunned World Championship silver medalist Marwa Amri in the bout. Dhandha had begun the bout on a weak note, but made a strong come back to emerge victorious in the end. Punjab are the defending champions and one of the favourites to win the tournament. Now it would be interesting to see which teams gets the chance to take them on in the fiinal.